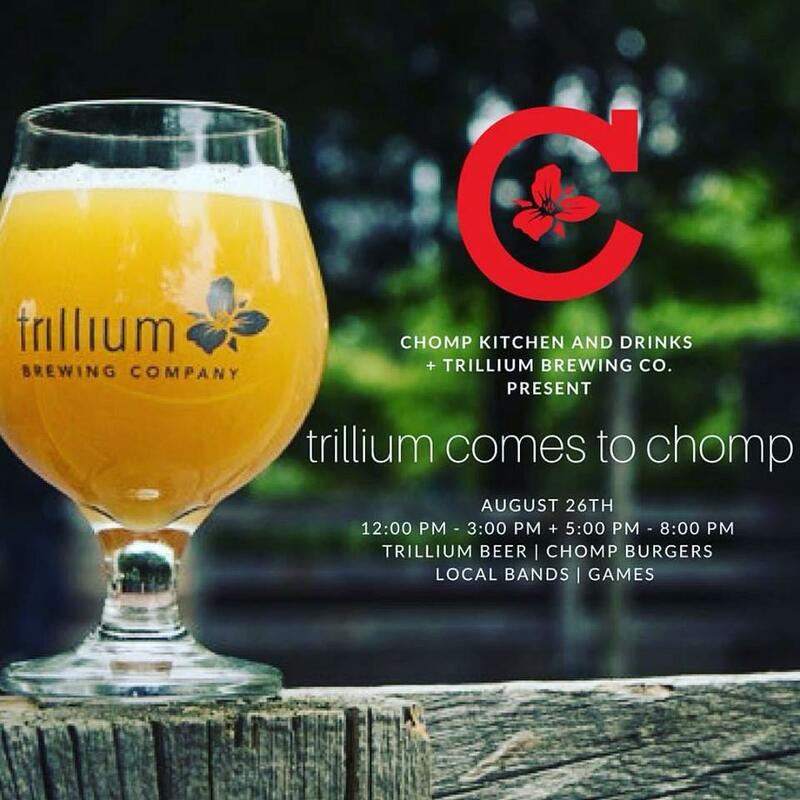 Chomp Kitchen and Drinks, located at 440 Child Street in Warren, RI is pleased to announce that it has teamed up with Trillium Brewing Company, rated the third-best craft brewery in the world and first in Massachusetts by RateBeer, to host an inaugural beer fest on Saturday, August 26, featuring some of the world’s best craft beer not available in Rhode Island, delicious food and live music from local musicians. Tickets go on sale August 1 at noon. For more information or to buy tickets, please visit the Chomp website or head over to EventBrite. The beer fest will be open to the public in two sessions, 12 to 3 pm and 5 to 8 pm. Session one will feature live music from Sasquatch and the Sick-A-Billys and session two will feature local band Keats and Co. Guests will enjoy several beer-centric burgers and sandwiches, whole-roasted pig tacos, French fries, frickles, wings and more. Expect many of their world renowned beers on draft. The cost for each session is $40 per person and will include one Trillium beer ticket, one burger or sandwich from Chomp Kitchen and Drinks, and a commemorative 16 oz. tulip glass. Additional beer and food will be available for purchase. Read all about it! An eight-pack of 401 brew news! In our column in the brandy-new/out-today [7.20] edition of Motif, we dig into a slew of brew news, with intel on Revival, Proclamation, Ragged Island, Bucket, Whalers, Foolproof, Crooked Current, and Isle Brewers Guild! Click here for the [leading-challenged] html version and/or click here and flip to page 6 for the Virtual Newspaper Experience. Cheers! 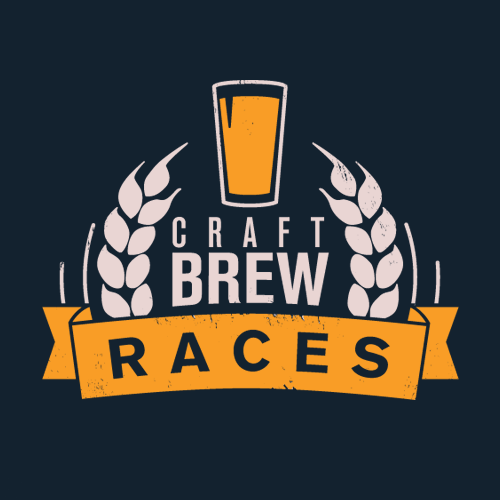 Get set for Rhody’s best summer beer fest: The Craft Brew Races event will take place at Fort Adams State Park in Newport on Saturday [7.22]. A 5K run/walk [at noon] is followed by a beer fest [12:30-4 pm], with more than 50 breweries [and ciderists and seltzerists] pouring tantalizing samples of fermented goodness, plus food [trucks and vendors] and all-around big fun [real talk: the 2015 and ’16 bashes were mega-swell times]. 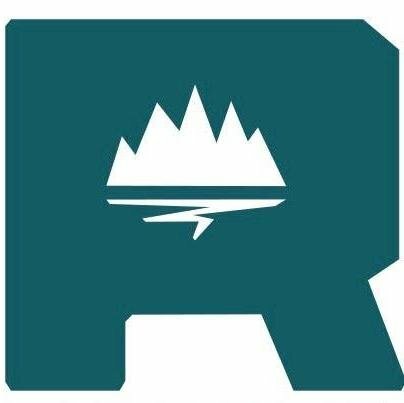 Tix are $60 for the race and fest, $50 for the brew fest-only [$15 for designated drivers], and will cost $5 more [$10 for DD] at the gate [a portion of the proceeds benefit the Rhode Island Brewers Guild]. Tix sold out last year, so don’t dawdle! Who’s pouring what at the Fort? Glad you asked! We have the exclusive beer list [all info subject to change, natch], including many TBAs, which will yield a slew of surprises from the locals — finding out what they bring is part of the fun of being there! Revival: Fanny, Night Swim’ah, You Thirsty? Plus: ciders from Angry Orchard, Champlin Orchards, Citizen Cider, Downeast, and Lookout Farm, and seltzer by Nauti and Truly. Even with unlimited — and responsible — sipping, you can only sample a fraction of the tantalizing treats. So plan ahead — work the list and pencil in a few must-tries! Then enjoy the bounty of local brews and chat with their creators and reps! Explore the wide range of brews from other states! Compare notes and swap ale tales with fellow beer enthusiasts!! Discover a few new favorite liquids to enjoy year-round!! Wear pretzel necklaces!!! [And bring the sunscreen: it’s gonna be hot at the Fort!] Go!!!!! Newport Storm is re-releasing LocAle! “While similar to the last version, the brewers couldn’t resist making interesting tweaks to this one,” says founder and president, Brent Ryan. Little changes have been made to this honey colored saison ale such as teaming up with another great local honey from Annie B’s Honey Farm. The finish is also drier than the last version, giving rise to more spicy character. Annette, a local bee keeper, turned her one hive into career of caring for over 80 hives that rest on two and a half acres in Cumberland, RI. It’s her Clover Honey that adds a touch of sweetness to this golden ale. The pure saison yeast worked around the clock like a busy bee creating hints of lemongrass, pepper and ginger. Golding, Equinox and Tettanger hops don’t bitter this beer, but rather bring out fragrant aromas of apple and pear. Canada pale, Canada wheat and honey malts round out the brew for a balance. LocAle is 7% ABV and is available in 4-packs and on draught starting this week [7.17]! 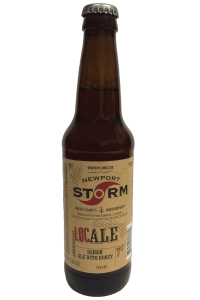 For more information on where you can track down this limited batch brew and all of Newport Storm’s beers go to NewportStorm.com. Get more Ragged info at their website. 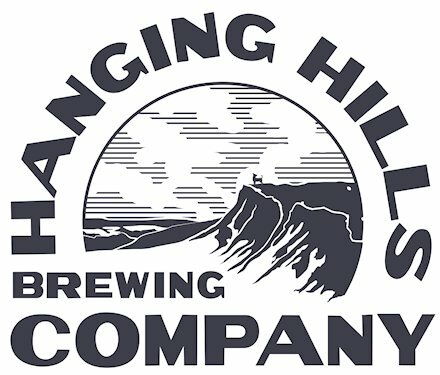 Hanging Hills Brewing Company, of Hartford, CT, will be available for purchase [draft and cans] starting Tuesday [7.11] and as early as today [7.10]!!! We are rolling with two styles to start. This first batch is limited, but the brewery is ramping up production for the second batch for Rhode island. Here is the breakdown! YPA (Yellow Pale Ale) – YPA is liberally hopped with Cascade, Equinox and El Dorado in the kettle and then again during dry hop. It is fruity, balanced and full of joy. This beer is crushable and hits on all the best aspects of IPAs and Pale Ales. A perfect hyrbid. Hills Pills (German Pilsner) – Hills Pils Pride is crisp, refreshing and spicy. It is exceedingly dry and, true to style, and comes with the expected quality and craftsmanship of a Hanging Hills beer. Difficult to brew and impossible to ignore. Click here for the Hanging Hills story, and click here for alla the other HH info. There will be launch parties for the well-regarded and highly-rated brewery at the Malted Barley in Providence on Friday [7.14] from 6-9 pm; at Pizza J on Tuesday, July 18; and at Tavern On Broadway in Newport on Thursday, July 20 at 6 pm. There will also be tastings at Nikki’s on Saturday [7.15] and High Spirits on July 20, and Pint Nights at Pour Judgement [August 9] and Brick Alley Pub [August 29]. Great North Aleworks is pleased to announce a partnership with Isle Brewers Guild (IBG) of Pawtucket, Rhode Island to help expand their production capabilities. IBG is designed as a partner brewery, where Great North can brew its beers under the care and supervision of its own staff. Other IBG partner breweries include Narragansett Brewing Co. and Newburyport Brewing Co.